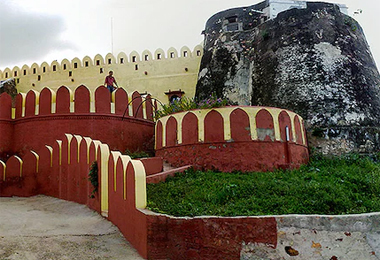 Dausa, in the soulful state of Rajasthan, is one of the most well-known tourist destinations that are visited by a large number of tourists every year from all around the world. The main reason behind a crazy number of tourist footfall in this region is that this is one of those places that have kept intact the past rich culture of Rajasthan and its unique flavor. Its several tourist attractions are its prime crowd puller. 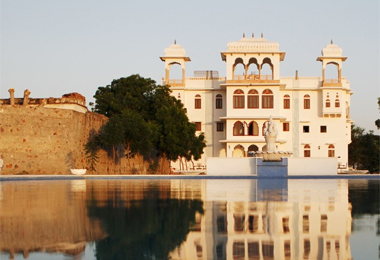 If you want to experience the lifestyle that the royalty of the region used to enjoy then you must opt for heritage hotels in Dausa as your accommodation option. You will spend a memorable vacation in these palatial properties that were former residences or hunting gateways of the erstwhile royals of the region. Slight renovations and additions have been made such as swimming pool, dining hall, internet facility, and much more in a setting that oozes out luxury. 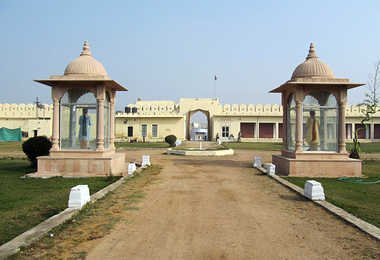 Enjoy a pampered stay and get a chance to explore the culture and attractions of Dausa.